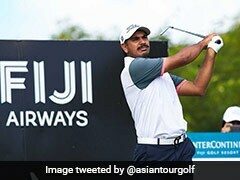 Seoul: India's Gaganjeet Bhullar stormed back from a five-stroke deficit to win the Korea Open on Sunday, ending an Asian Tour drought after sustaining a serious wrist injury two years ago. 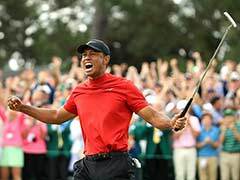 The 28-year-old fired an impressive 67 for a four-day total of 269 at the Bears Best Cheongna Golf Club, winning the 216 million-won ($196,000) cash prize. 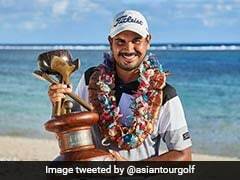 The five-time Asian Tour champion has set his sights on regaining his former glory after suffering a wrist injury in October 2014 that required surgery. "That was probably one of the worst times of my career so far," Bhullar said. 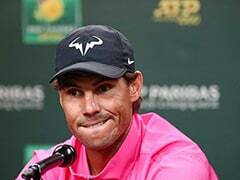 "I worked really hard to overcome all these difficulties and I am glad and am proud of myself," he said after finishing the final round. 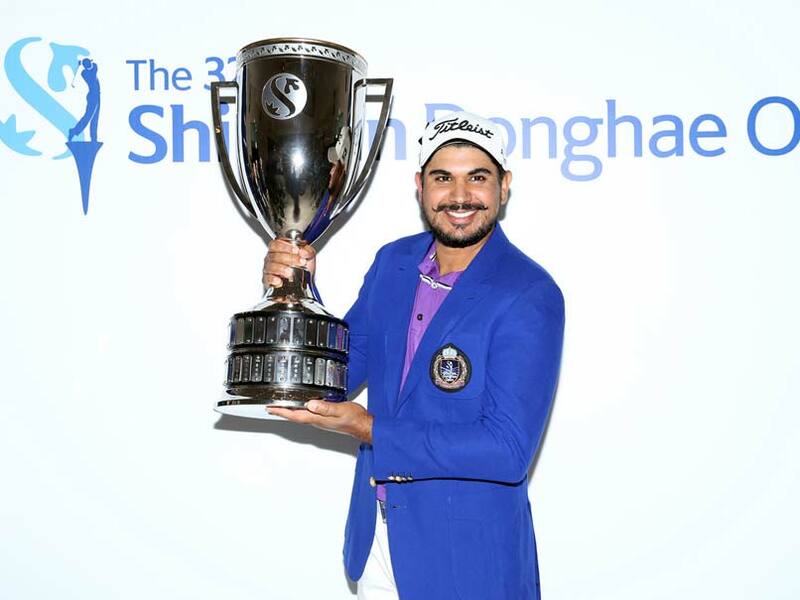 Bhullar scored seven birdies on holes two, six, seven, 10, 12, 13 and 14 to secure his victory. In other action Zimbabwean pro and Asian Tour rookie Scott Vincent came in second with 69 and a total of 270 in a tie with South Korea's Kim Tae-Woo. Thailand's Thitiphun Chuayprakong blew his two-stroke lead heading into the final round and finished with a disappointing 75 to end the tournament with a total of 272, after topping the leader board for two-straight days.